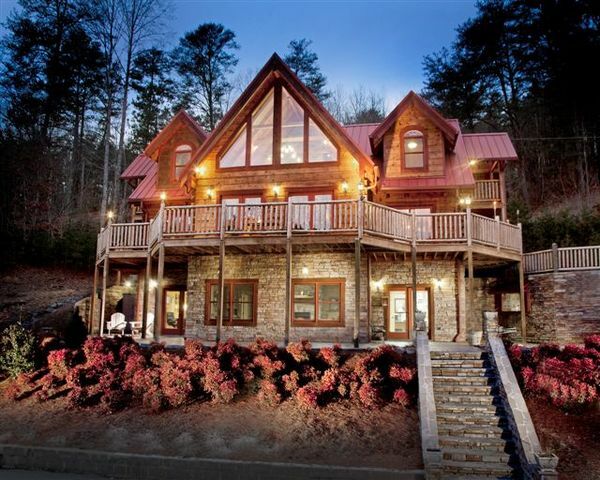 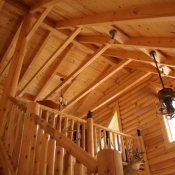 Timberline Custom Homes is proud to announce its association with Log Home Outfitters, LLC as their authorized dealer for log and timberframe home material packages for Western North Carolina. 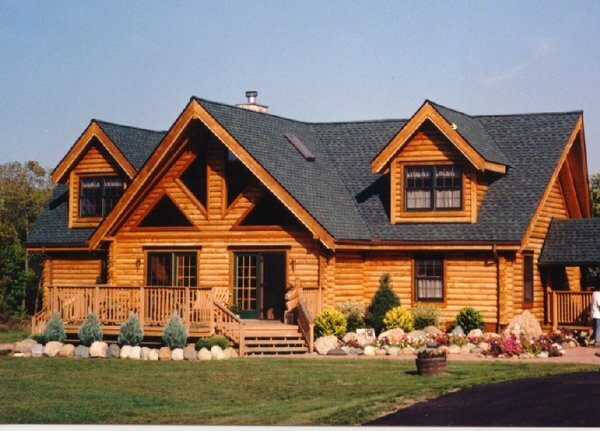 Log Home Outfitters has been delivering quality log home packages since 1994 and constantly strives to provide the finest quality material packages possible at a competitive price. 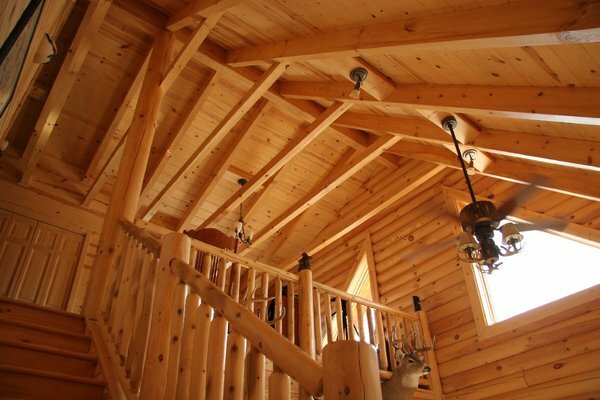 Eleven different log sizes and profiles are available, not to mention optional hewed and peeled finishes. 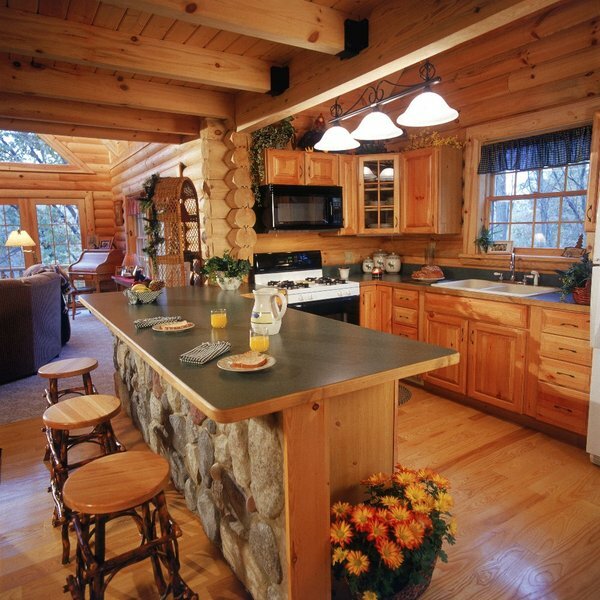 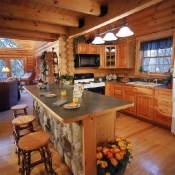 Log Home Outfitters also offers their proprietary “Constant Compression” fastening system which allows logs to settle over time while maintaining a tight seal between each course of logs. 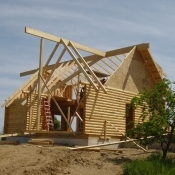 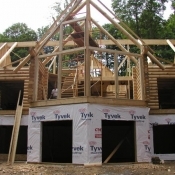 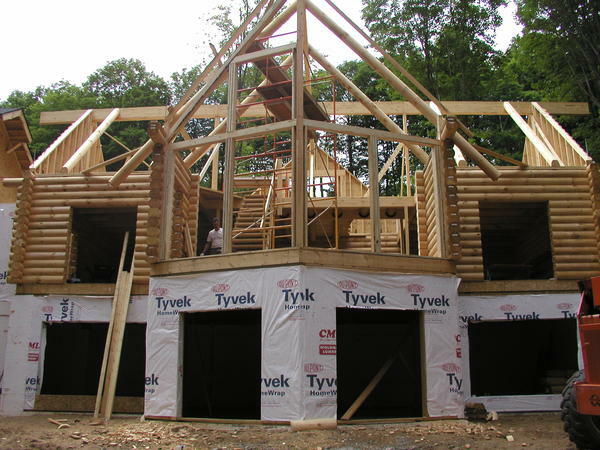 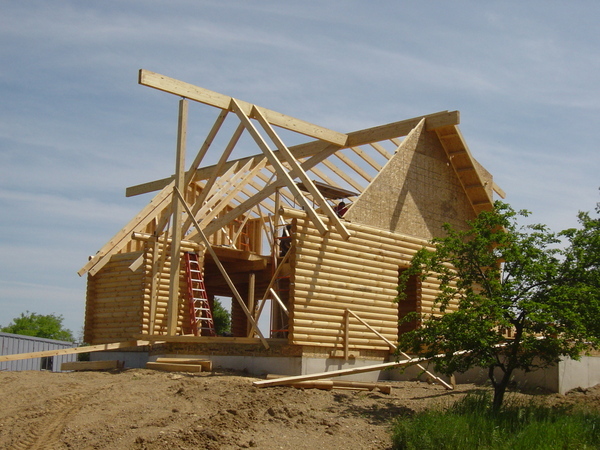 Timberline can supply complete dry-in material packages for both log and timberframe construction along with building services up to turn-key construction. 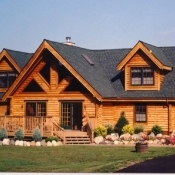 Please see www.loghomeoutfitters.com for more information and model plans or contact us for custom design services.